when signing up with a family member or friend. 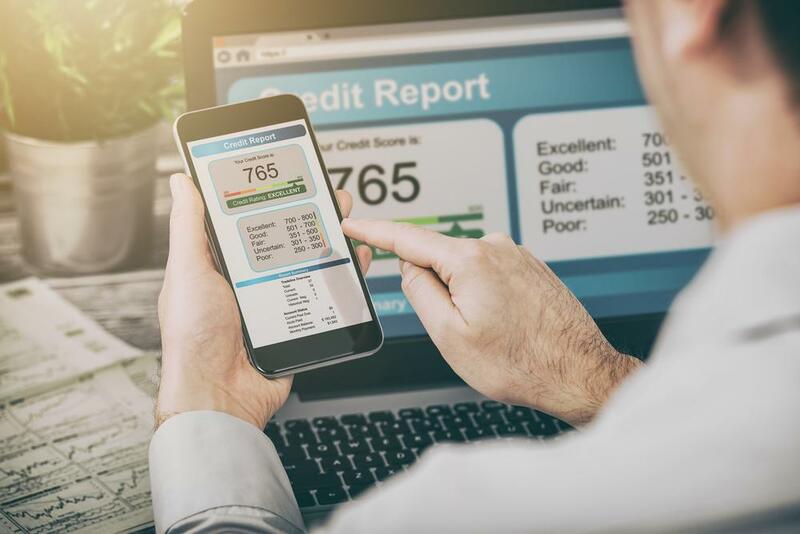 We work with the credit bureaus and your creditors to challenge the unfair or inaccurate negative report items that affect your credit score. We’ll ensure your credit history is up-to-date, accurate, and reflects you honestly. This can all help to fix y our credit. We’ve helped thousands improve their credit score. See if we can help you too.